Located on 11 ½ acres near Dardanelle, AR, the Arkansas Horseshoeing School is set up to provide students with a hands-on learning environment. Students searching for a school often worry about whether they’re going to get under enough horses and we think they’re right to be concerned about that. No amount of theory or class work will take the place of getting under a horse and doing the work. Our facility will safely accommodate the occasional rush of owners bringing their horses in to be trimmed or shod by the students. We always ask people to make appointments but as word spreads of the quality work done here by the students, more and more people hear about us and just show up. We’re pleased that we have the chance to give our students all the time under a horse they want. We made sure we designed the facility with every concern for the safety of horses and students, so with our ample parking it all works out, and even those we have to turn away usually come back another time. Bunk house boarding is included in the tuition fee and wireless Internet access is available for your convenience. There are separate male and female bunkhouses each with sleeping areas, toilets and showers. The men are in the new one which has a common kitchen and laundry area for use by all. There is a store 2 kilometers from the school. When possible, the school will have someone help you get around if necessary. RV parking is also available on site. Remember that we make an effort to work with prospective students to answer all their questions and develop an experience with us that leaves them satisfied. We’ll work with you to find other local housing arrangements if you have something else in mind. We have a limited amount of horse boarding available for students’ horses. The care of their horses and regular stall cleaning is the responsibility of the student. We have stalls available with turn-out areas, as well as pasture on our 11 ½ acres. We ask that you make a reservation for your horse well in advance of your arrival so that we can manage our barn space. The Arkansas Horseshoeing School is located near Dardanelle, Arkansas, close to Lake Dardanelle and Mount Nebo State Park. For those who bring their horses, Lake Dardanelle State Park and Mt. Nebo State Park are just a few local parks offering numerous trail-riding options for students in their spare time. 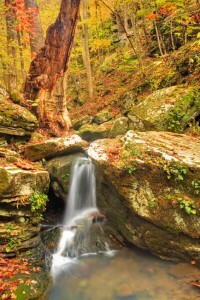 The Ozark National Forest and Ouachita National Forests are nearby and the entire area of Arkansas is well-known for its fishing lakes and water sports, as well as hiking, biking and rock climbing. Hot Springs National Park is a scenic 60 mile drive from the school and the town of Hot Springs offers everything from horse racing to nightlife. Little Rock is only 90 miles down I-40. Petite Jean State Park is considered the crown jewel of Arkansas’s many state parks and its only 25 minutes away. It offers spectacular scenery including Cedar Falls, which cascades an impressive 95 feet into the canyon. 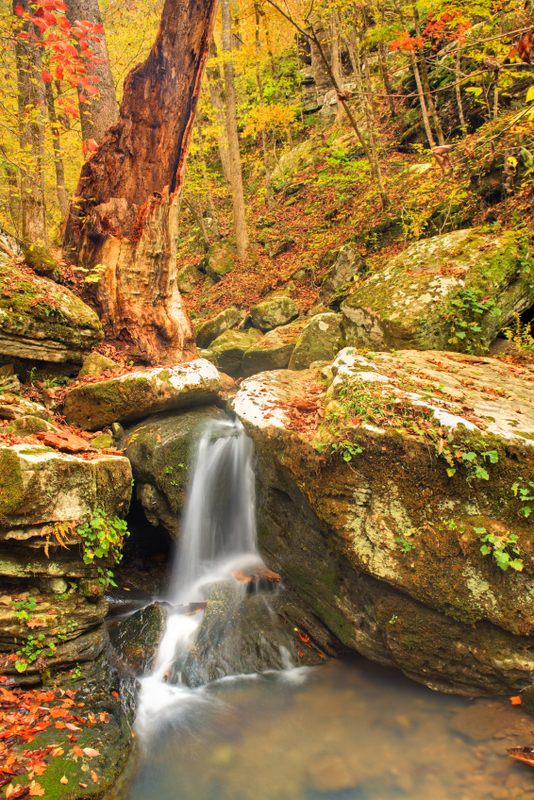 Above the falls, you’ll find Cedar Creek and Lake Bailey.